The aims of Dystonia Ireland are to promote and encourage scientific research into the causes and treatments of dystonia, raise the level of awareness amongst the general public and the medical profession, offer support and information to all people with dystonia and their families nationwide. As the national support group for dystonia, we also represent the interests of our members with international support agencies and dystonia networks. Dystonia is a neurological movement disorder which may affect anyone at any age. It is characterised by involuntary muscle contractions which force certain parts of the body into abnormal, sometimes painful, movements or postures. Dystonia can affect any part of the body including the arms and legs, trunk, neck, eyelids, face, or vocal cords. 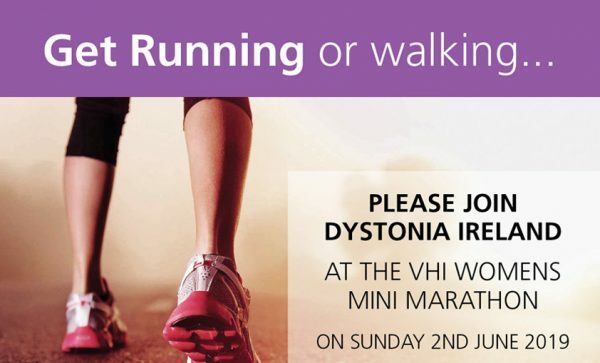 Keep up to date with all that's happening at Dystonia Ireland. 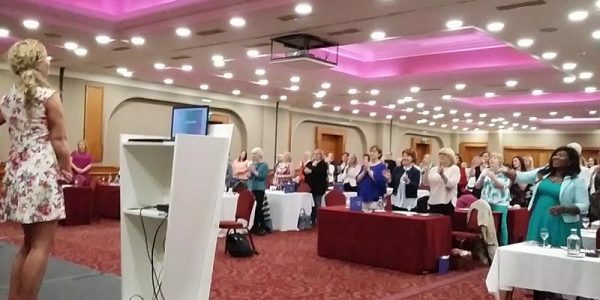 Dates for your Diary Dystonia Conferences – Meet The Experts Saturday 9th June 2018 – Imperial Hotel, Cork City Saturday 8th September – The Radisson Blu Hotel, Athlone Saturday 27th October – Westbury Hotel, Dublin. Registration Form with full details will be sent out to you all soon.